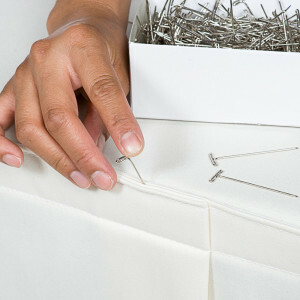 StarTex Linen has designed clips that are guaranteed against breakage with normal use. 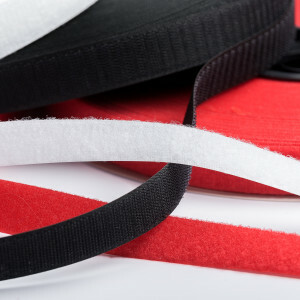 We offer a large variety of clips that attach to all table edges. T-pins and velcro options are also available. 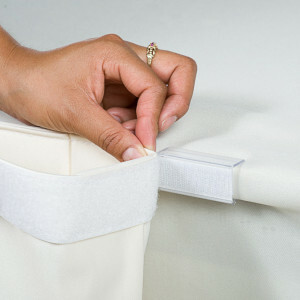 In addition, StarTex offers a clip-less option with the topper sewn to the table skirt.